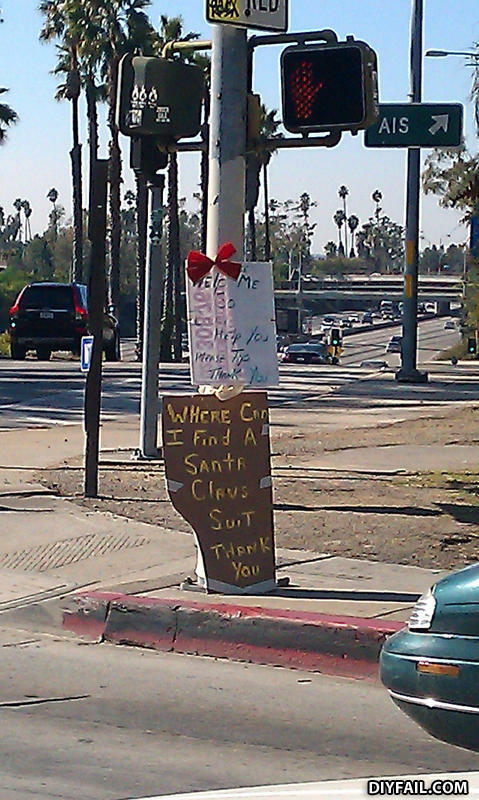 I don't think they MAKE Santa Claus suits that fit utility poles. Wait, why does Santa need another suit? What do a Penguin, and your best friend have in common? They'll both die if you shoot them in the head.